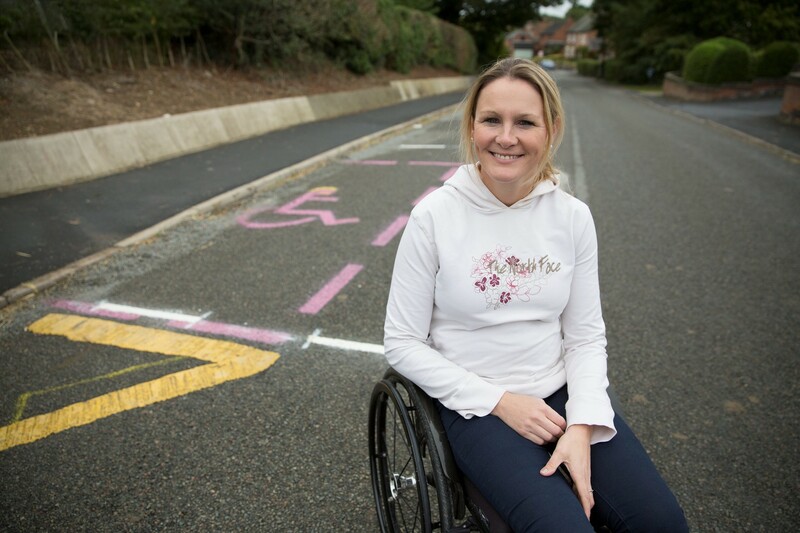 Having first risen to fame after she walked the London Marathon in a robotic suit in 2012, five years after a horse riding accident left her paralysed from the chest down, Claire Lomas has since cycled around the UK, learned to ski, got married and had two children. That initial walk took her 17 days and since then she has reached new heights, challenging herself to physical tests, fundraising for research into spinal injuries and inspiring people around the world as she tells her story. The term ‘superwoman’ doesn’t even cut it with Claire, and when she took to her bike with electronic pads on her legs to make them move, she brought new meaning to the term ‘inspiration’. In 2012, Claire successfully completed the London Marathon when she walked the route using her robotic suit in 17 days at 2.25 miles a day. 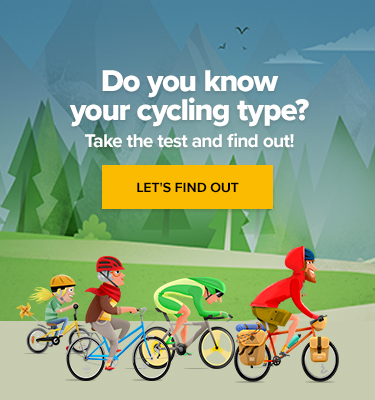 Having come fully into public consciousness in the 2012 Olympics as part of Team GB, when she won a gold medal in the women’s team pursuit to add to her catalogue of international titles, as well as setting a new world record in the final. Rowsell also became known in that time for her Alopecia, and the awareness she has raised for anyone, but particularly women suffering from the autoimmune condition. Now known for her motivational speaking as well as her cycling successes, Rowsell takes the crown for being, not only a world class athlete, but seemingly a genuinely wonderful person as well – inspiring on multiple levels. Ever fancied giving up that city career behind a desk to pursue a career as a professional athlete? Well Evelyn Stevens did just that! 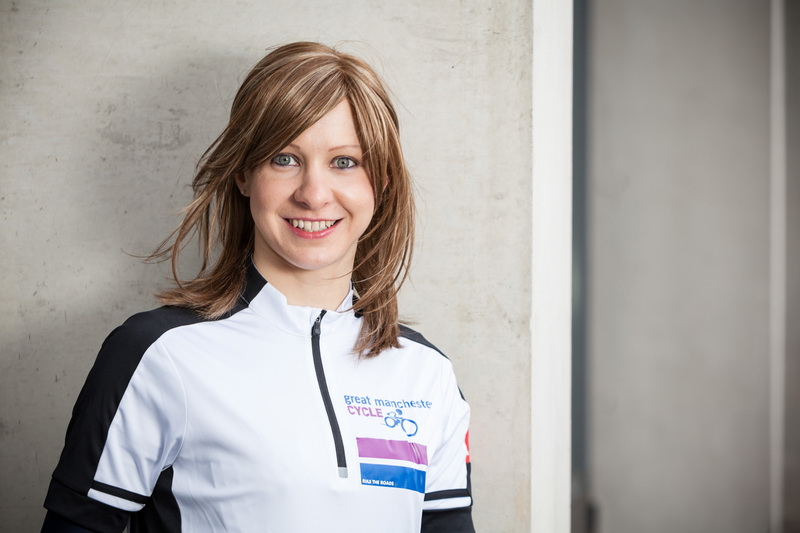 Swapping a career on Wall Street as an investment banker, Stevens bought her first bike in 2008 and just one year later had given up her job, competed in the World Championships and signed for professional team Specialized Lululemon. She competed in the 2012 Olympics in the women’s road race finishing 24th, rode the current UCI Hour record for women at the Olympic Training Center Velodrome in Colorado, and is one of only two women to have won four gold medals in the women’s team time trial at the UCI Road World Championships. 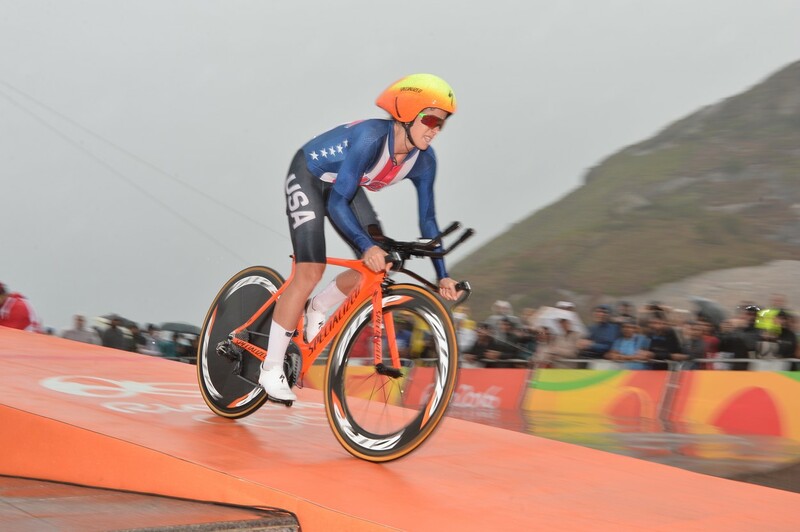 Evelyn Stevens competes at the cycling time trial event at the 2016 Rio Olympic Games. 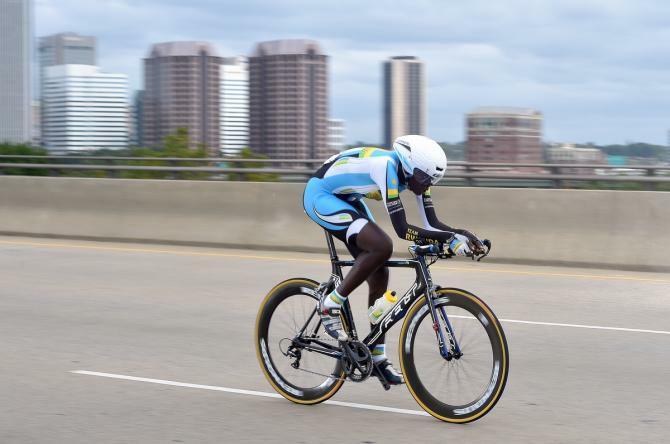 It takes guts to be different, and Jeanne D’Arc Girubuntu, Rwanda’s first record breaking female cyclist has them in spades. Rwanda became known as one of Africa’s main cycling countries when the national team was rebuilt with riders who survived the genocide, but women’s cycling has taken a while to catch up. Then in 2015 she was the first black African athlete to compete in the World Championships and in 2016 the 20 year old came second in the individual time trial of the African Continental Championships. Inspiring a generation and dubbed ‘the fastest woman in Africa,’ it is perhaps fitting that she takes her name from another historic fighter, Joan of Arc.